Elaborate marination and seasoning techniques form the basis of these mouth-watering dishes, perfected by the Wazas, cooks who are said to have descended from the immigrating culinary artisans of Samarkand.The formal festive meal in Kashmir, called the Wazwan, is cooked during special events such as weddings and consists of almost 36 courses. As you can imagine, there are very many things to taste and partake here, from the unique Kashmiri Kehwa tea to wok-fried lotus-stem and finally the apricot dessert. It was therefore a no-brainer for me to walk into Maya at the Trident BKC in Mumbai. 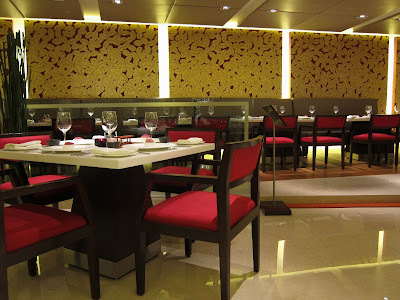 This Indian speciality restaurant was in the midst of a week-long celebration of Kashmiri food, and it was a good chance to indulge my taste-buds before the long flight out of India. Also, I have been a fan of the Trident chefs at this hotel, who pay a great deal of attention to detail. 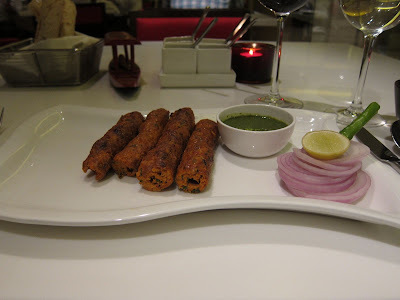 There were several exciting starters on the menu this night such as Nadur Kabab made of lotus stem and Tabak Maas made of pan-fried lamb ribs. I decided to go with the Maas Sheek Kabab, minced lamb kababs cooked on a skewer over a traditional tandoor. The kababs were every bit as succulent as I was hoping they would be. The trick is to marinate the mince with spices overnight and grill them just right. 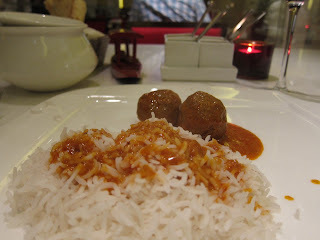 For my mains, I decided to order the spicy Rishta, lamb-mince dumplings in a chilli and saffron gravy with steamed rice. 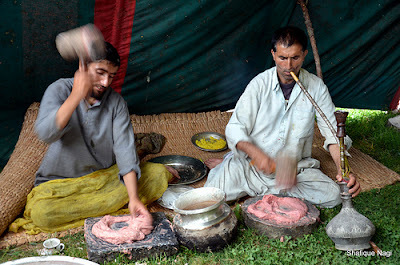 If you like something milder, the Gustaba is another great lamb-mince preparation unique to the Kashmir. 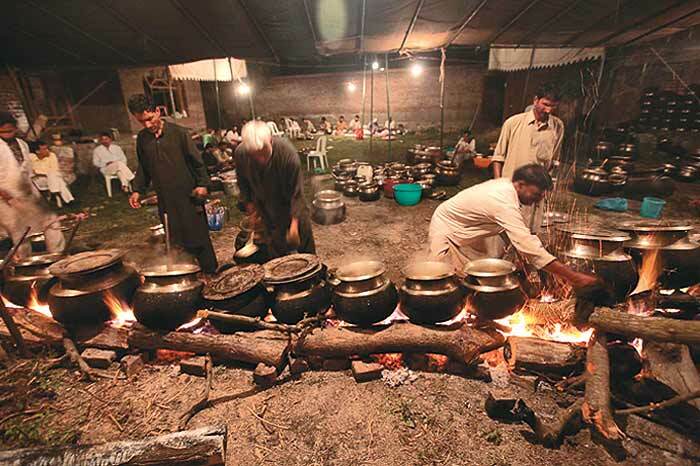 The Rishta was fantastic. The dish has lot of flavour and is served with a thinner gravy compared to the usual mainstream North Indian dishes. I ended with a princely dessert of Khubani Ka Kheer, a dessert made from fresh apricots. Incidentally, you will find this dessert more often in Pakistan now than in India. 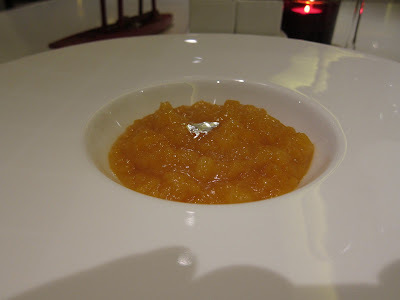 Until now, the only apricot dessert I had tasted in India was the Hyderabadi Khubani Ka Meetha. I think I love this one even more! A steaming cup of Kashmiri Kehwa - tea flavoured with saffron - and my feast was complete. Note: Wazwan pictures courtesy Outlook India and Shafique Nagi.